Trade indices and shares with 24-hour market access on the most popular indices and shares worldwide. LBLV offers a large range of trading products, with over 300 shares and 40 major indices with no charges and lowered margin requirements. 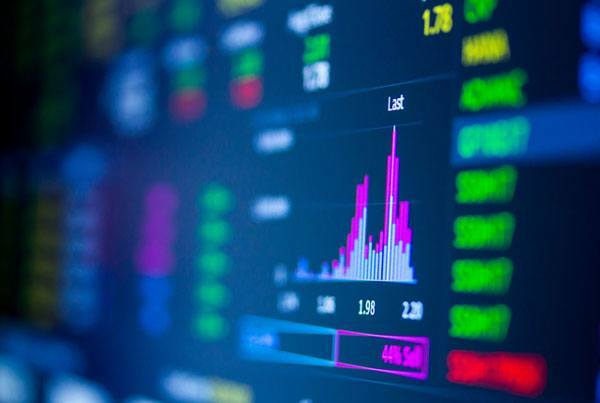 Aside from the instruments mentioned above, traders of LBLV are also able to buy and sell a wide variety of the most traded stocks such as Apple, Microsoft, Google, Cisco, Amazon, Tesla and stock indices such as Dow Jones, S&P500, DAX, Nikkei and many more. LBLV allows you to trade shares from over 10 major markets with no commissions and advantage from shares when you sense depreciation, or to short one that you expect to get overestimated. This allows you to directly apply your strategies of a particular benchmark or industry to your trading while widening your potential reserves. Indices are particularly valuable for speculation purposes, as well as being an attractive hedging alternative for novice traders. By using Indices, traders may diversify their portfolio, while trading world equity market movements without directly holding the ownership of any stocks. Each index is a benchmark rate of the performance of a complete asset class or even the performance of a single part of an asset class. For instance, the DAX 30 Index measures the performance of the 30 largest, publicly traded companies in Germany, while the UK FTSE 100 Index measures the shares value of 100 companies that are listed on the London Stock Exchange with the highest market capitalization. By partnering with us, you will be able to trade in the stock prices of the world’s leading markets. We also offer competitive leverage to allow clients to trade larger volumes with only a minimal amount of capital.